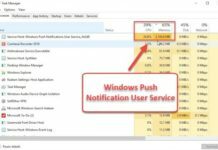 The main motto behind converting an OST file to a PST one is to change their outlooks as well; the outlook of the converted file should match. And for this there are many tools available in the market which will help you to convert the OST data files to the PST ones. Stellar OST to PST converter is one of the best tool to convert your OST files (offline storage) into to equivalent personal storage. 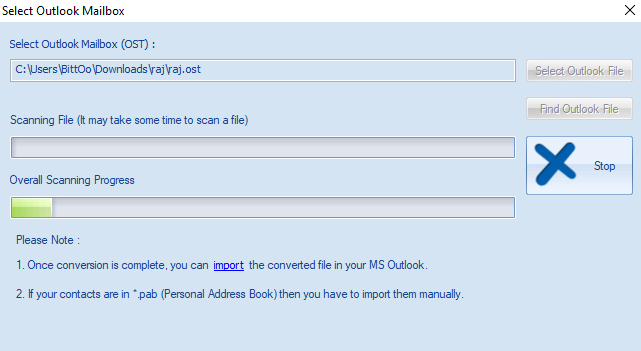 And after conversion this automatically stores all the mail items in a newly created PST files. 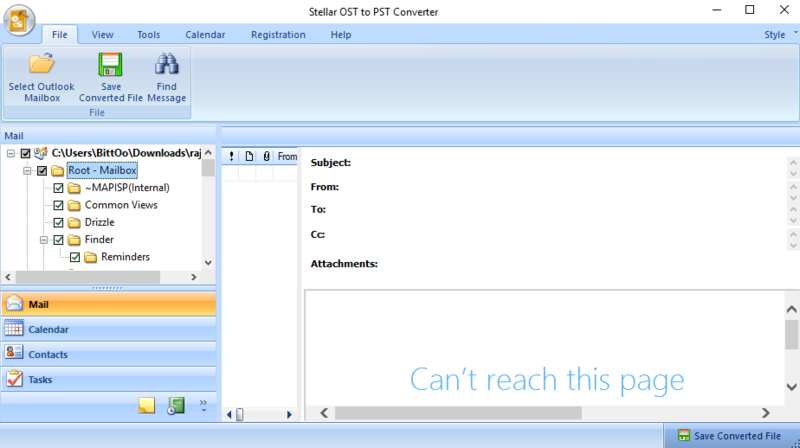 Lets check out some of the best features of stellar OST to PST Converter. The tool allows the user to save their content into HTML, EML, MSG and PDF formats. Scanned mails can be arranged as per as date, type and subject and importance. It also converts the entire items such as emails, calendar and entries, contacts and journals from the OST files. The download and the installation of the software do not take much time so it happens in just fraction of seconds. 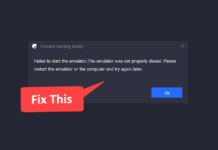 How to Convert OST to PST files? 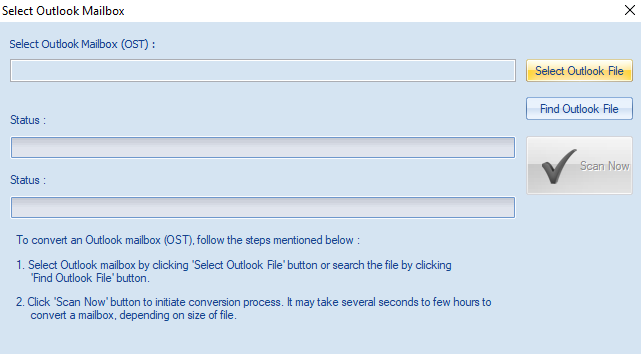 You can follow the below steps to convert the OST files into PST files using stellar OST to PST converter. When you open the tool at the very first you will see only two options which says Select or Find the OST file. Now the next step is that if you already know the location of the file then “Select OST file” but if you want to select the file from the system then choose “Find OST file” option. Then a mail box window will open now choose the drive for searching and then click start. Now choose the OST file and click the Scan now button to start conversion. After the initiation of the conversion process, scanning will start and you can view this on the progress bar of the window. The users have the options to stop the process and continue the further conversion process that available scanned files. After completing the conversion process the software will then show the preview option for the OST files. Now you can click on the folder to view all the items and click on the mails to view all the contents. If you want to save the convert OST files into different formats then, click on the option of “Save Converted File” option from the file menu. Now a dialog box will appear and where a user can get options of six different formats such as HTML, MSG, EML, PDF, RTF, etc. The user can pick any of those 6 options from the individual mails according to your requirements. The user has to choose the browse button to choose a location to store the converted files and then click on the OK option. This is one of the most efficient tool to convert OST to PST files. It even has the capability to restore damaged OST files before initiating the conversion process.